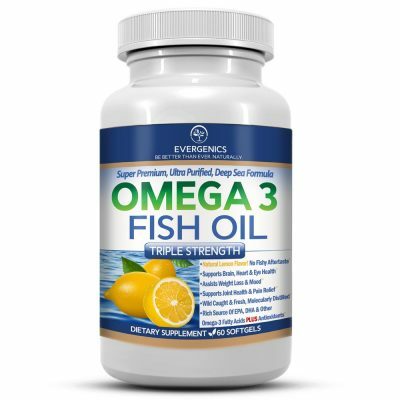 • Suppresses appetite, blocks fat and increases fat burning! 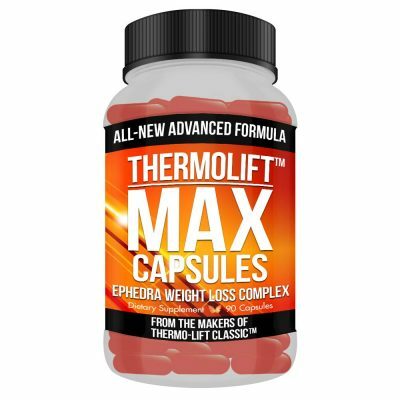 • Use with other Thermolift formulas and double or even triple your results! 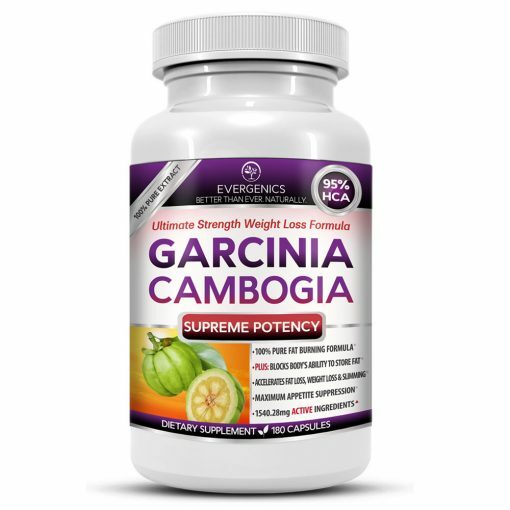 What is Garcinia Cambogia and its Primary Active Ingredient, HCA? Garcinia Cambogia is a fruit, native to Southeast Asia, that contains high concentrations of HCA (hydroxycitric acid or hydroxycitrate). 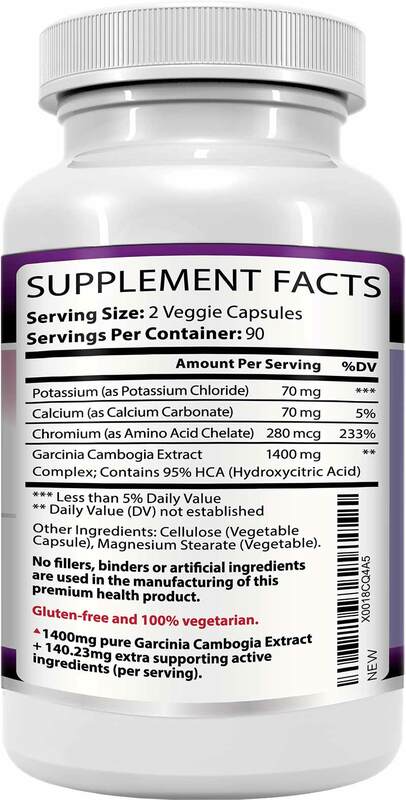 HCA is the primary active component of Garcinia Cambogia. Studies have shown that HCA reduces appetite, inhibits fat synthesis and decreases body weight.1https://www.ncbi.nlm.nih.gov/pubmed/15056124 Typical Garcinia formulas contain only 60% HCA or less. Each capsule of our Supreme Potency Garcinia Cambogia contains extract standardized to 95% HCA—the maximum concentration possible for a Garcinia Cambogia diet formula. HCA suppresses the function of an enzyme called ATP citrate lyase.2https://www.ncbi.nlm.nih.gov/pubmed/15228099 ATP citrate lyase plays a key role in the synthesis of fat, cholesterol and triglycerides,3https://www.ncbi.nlm.nih.gov/pubmed/15228099 and it is the link between carbohydrate intake and the production of new fat.4https://www.ncbi.nlm.nih.gov/pubmed/20558738 5https://en.wikipedia.org/wiki/ATP_citrate_lyase By disabling ATP citrate lyase, HCA makes it difficult for the body to convert food into fat stores. Put us to the test! We are so sure you’ll be happy with your purchase that we offer a 30-Day Money-Back Guarantee to ensure customer satisfaction of our Ultimate Strength Garcinia Cambogia all-natural weight loss formula. If for any reason you wish to discontinue using our product, we will promptly issue a refund. 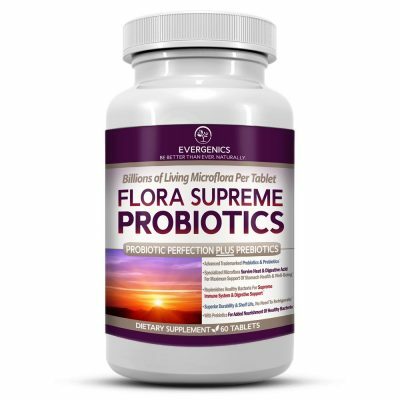 Like all Thermolift made products, Evergenics Supreme Potency Garcinia Cambogia with 95% HCA is an ultra pure and supremely potent formulation. Ingredients listed on product labels may look similar, but quality and effectiveness can vary drastically between products. Where the ingredients originate, which part of the plant (for instance, root, leaf, or rind) is used and how it is processed all have a significant impact on the results you get. Formulas processed in poor facilities with poor ingredients can not only be ineffectual, they can be impure and unsafe. 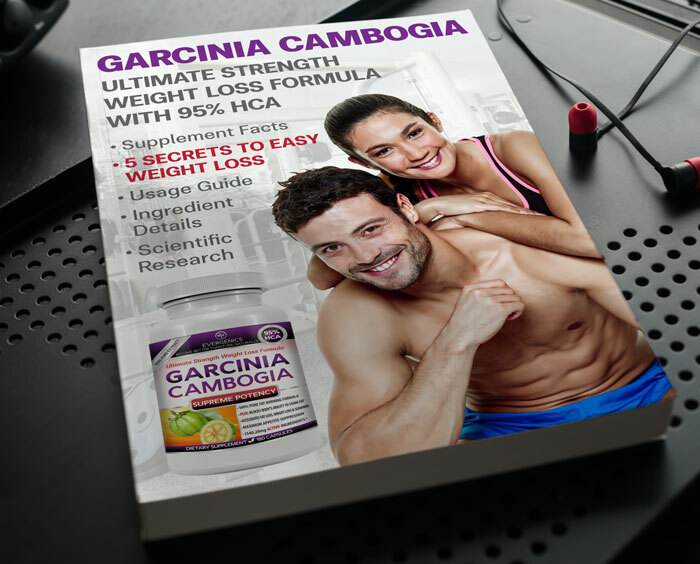 By using only the highest quality ingredients and processing them in a state-of-the-art facility registered with the United States FDA, we know we are providing you with the most effective Garcinia Cambogia formula you can buy, anywhere. Evergenics Ultimate Strength Garcinia Cambogia is formulated by the same team of experts behind Thermo-Lift Classic and all of the Thermolift diet formulas, so only the strongest, purest ingredients are used. 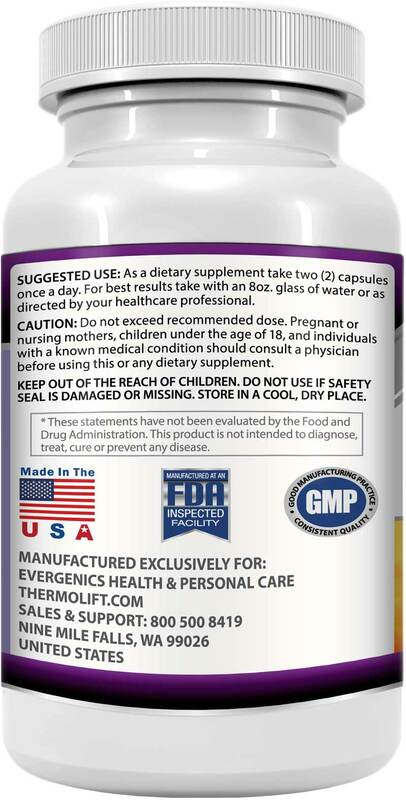 Our Garcinia weight loss supplement is standardized to offer 95% HCA in every capsule, which is the highest percentage in the dietary supplement industry. 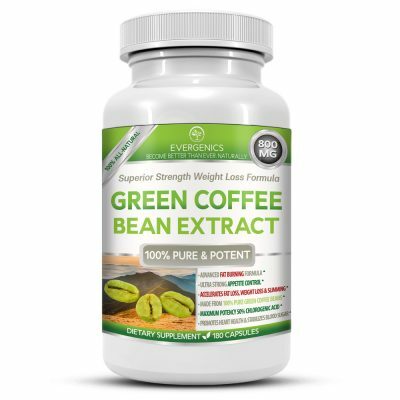 This means you get the greatest amount of active ingredient for weight loss, fat blocking, slimming and appetite suppression possible. 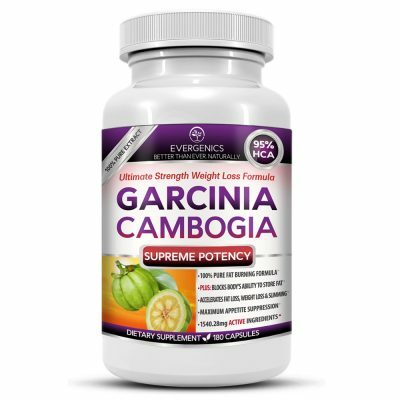 With Evergenics Ultimate Strength Garcinia Cambogia you also get 3 additional active supporting ingredients that have all been shown by clinical study to elevate the weight loss effects of Garcinia Cambogia. Try Ultimate Strength Garcinia Cambogia risk-free today and discover nature’s awesome power to turn your body into a lean and healthy fat-burning machine. Click to Download this Free Ebook! 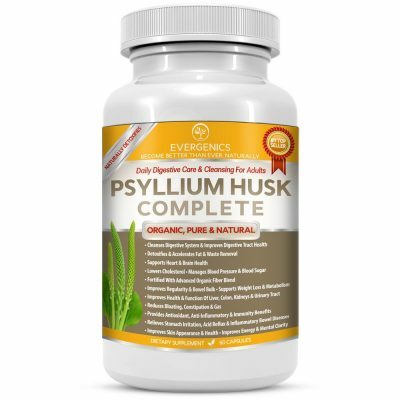 Lose Weight and Feel Great With Our Premium Nutritional Supplements!